Jurgen Klopp has opened up on how he plans to combat the possible selection dilemmas he faces when it comes to fitting Mohamed Salah and Sadio Mane in the same team. Liverpool’s preferred 4-3-3 formation seemingly opens the door for the wingers to occupy the two wide areas, although it remains to be seen who will play on which side and whether they will in fact play together. That is what the Reds boss will be striving to determine in Liverpool’s remaining pre-season fixtures, with the various uses of Roberto Firmino, Daniel Sturridge and Divock Origi also posing as key factors. Philippe Coutinho potentially moving into a deeper role could also be decisive in terms of leaving room for both Salah and Mane to feature as part of the front free. If that happens, though, where does key man Adam Lallana fit in? The arrival of Salah alone has given Klopp a number of undoubtedly welcomed problems to deal with- problems he seems to be on top of at the moment. “Sadio could play on the right and Mo could play as the No 10. No problem. Mo can even play as the No 9. He was the striker, the second striker, at times for Roma. We have lots of different options,” the German told the Liverpool Echo. The likelihood is that Salah will retain the right wing role he has adopted in pre-season so far and that Mane will play from the left, leaving Firmino to once again feature as Klopp’s central striker. In playing both men in the same team, Liverpool not only have serious pace to make use of but also two powerful goal threats. 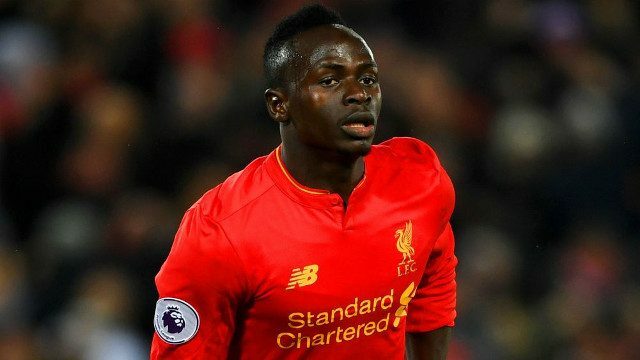 Though early signs of Salah and Coutinho building an understanding have been pleasing, it is the Egyptian working in unison with Mane that Reds are most excited about seeing.